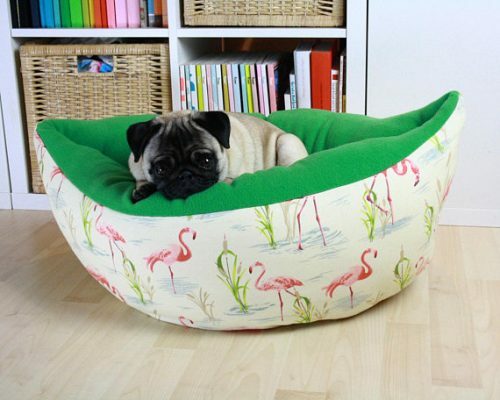 This pet bed is handmade from my own sewing pattern. The outside is made of thick cotton with a cacti pattern. This pet bed is handmade. The outside is made of thick cotton with a Flamingo pattern. The inside is Green or Light Blue fleece. Next Level 3/4 sleeve wide-neck French terry raglan tee. This shirt is not made from a sweatshirt material. It is lightweight and extremely soft. This custom dog shirt has the following printed on it, "Pugs not Drugs". A great gift for a pug dog owner or for your fur baby! Awesome and hilarious pug dog mug for Pug owners and pug lovers out there! 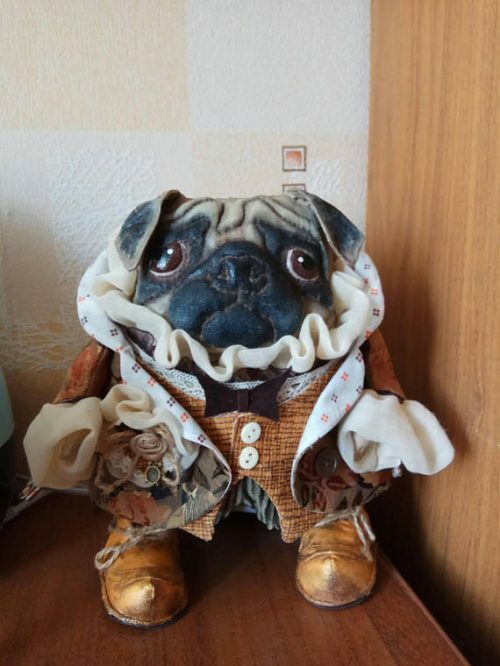 Coolest Pug mug online and the only one! Not sold anywhere in stores!